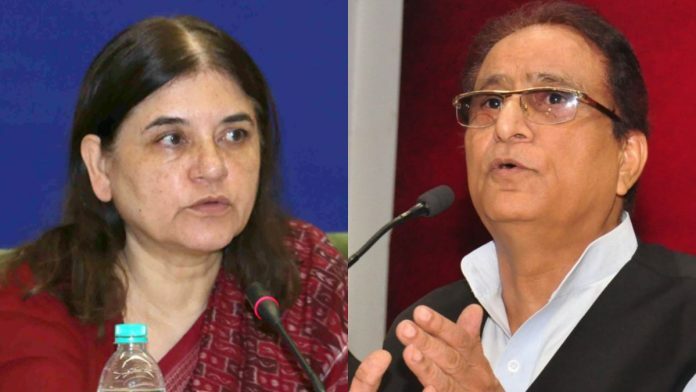 The poll body has banned SP leader Azam Khan from campaigning for 72 hours and union minister Maneka Gandhi for 48 hours. The ECI is being chivalrous. 72 hours for the gentlemen, 48 hours for the ladies. Please don’t say gentlemen, only men.